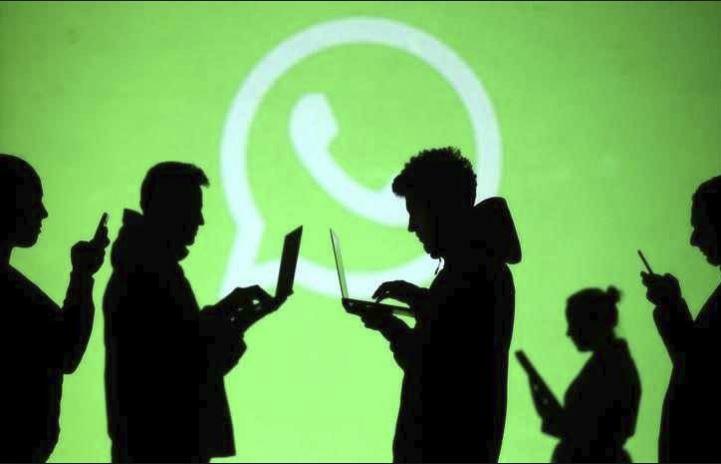 “In the current stage of development, WhatsApp doesn’t allow to natively make screenshots or video captures while using the in-app browser: reasons are unknown and we don’t know if this will change before the release of the feature,” the report noted. “WhatsApp is intentioned to enable this feature for everyone, but this is a great news that confirms their interest for the Android platform,” the report added. The beta is open for user-testing through the Google Play Beta Programme. “Welcome to the testing program. You are now a tester. You’ll receive an update to the WhatsApp Messenger app. You can leave the testing programme at any time,” company’s note for willing testers on the PlayStore reads.